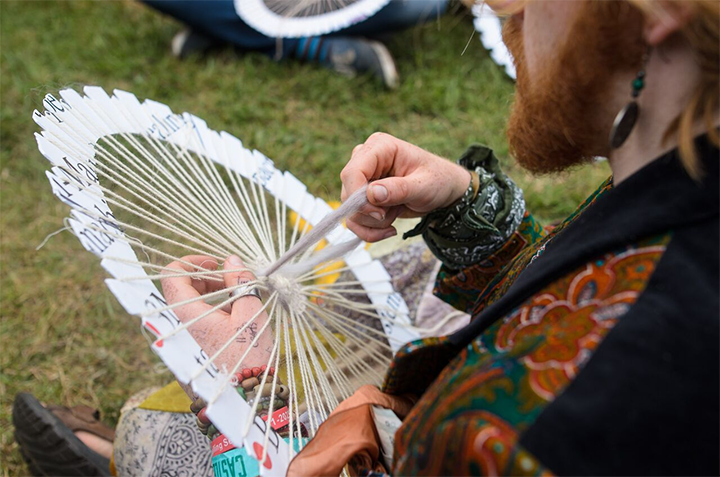 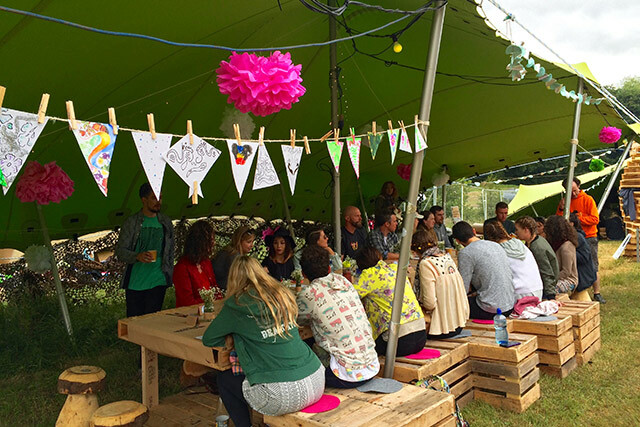 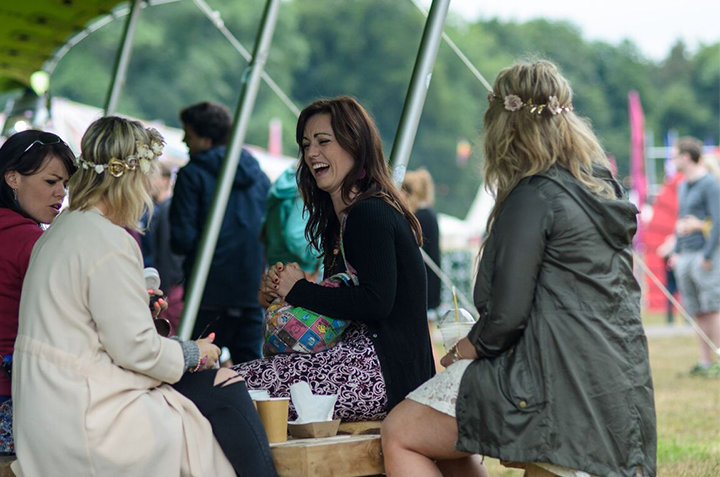 To provide an alternative festival experience through programming a weekend-long series including; brunch with pop-up chats, and creative workshops to encourage guests to reimagine a sustainable festival experience. 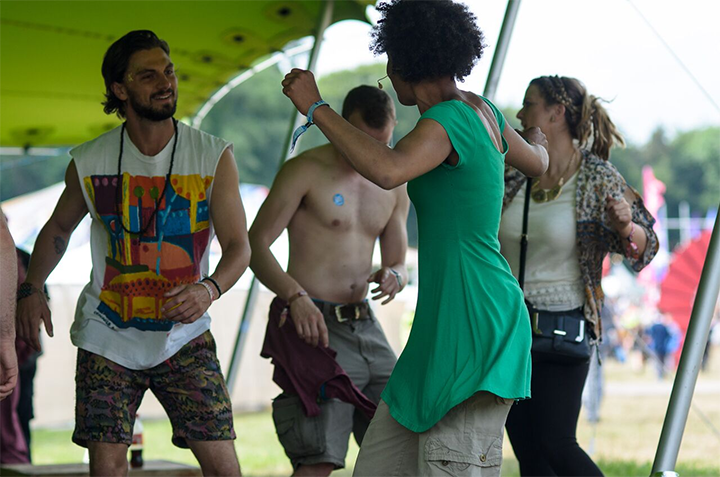 The event lasted both the Saturday and Sunday of Body&Soul. 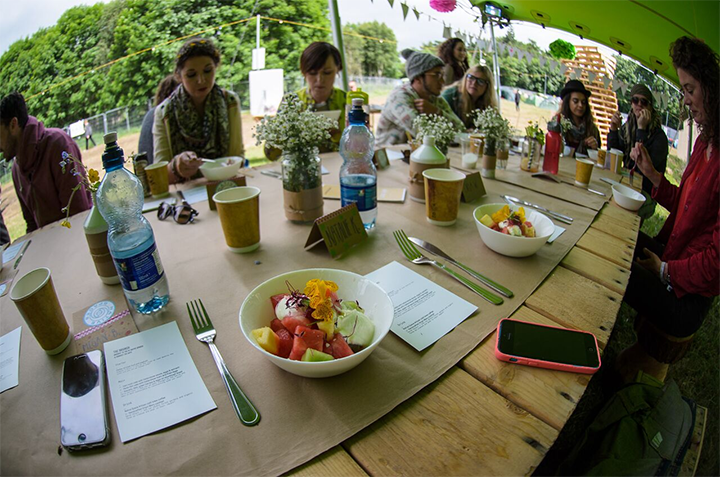 At the brunch we had a long table with place cards and pop-up guest speakers scattered between guests to prompt thoughtful discussion around sustainability. 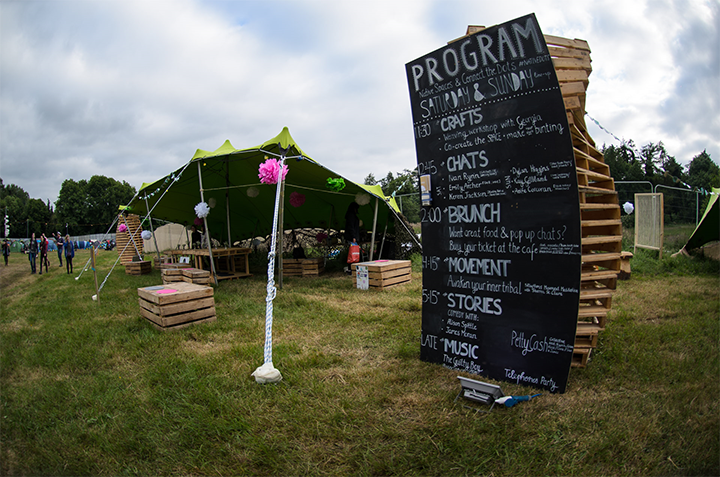 All programming of workshops and spoken word was tailored to this theme and sourced from local artists and performers.